Inspiration is a word that can cause the mind to develop something new and exciting from an existing idea or a pivotal event in times gone by. In the drinks industry, brands can be born from generations of family creation, stumbled upon or a nod to the classic ways that have been long forgotten. On the odd occasion though, it’s a simple recipe that can inspire, just like the story behind one of London’s new gin brands, Butler’s. 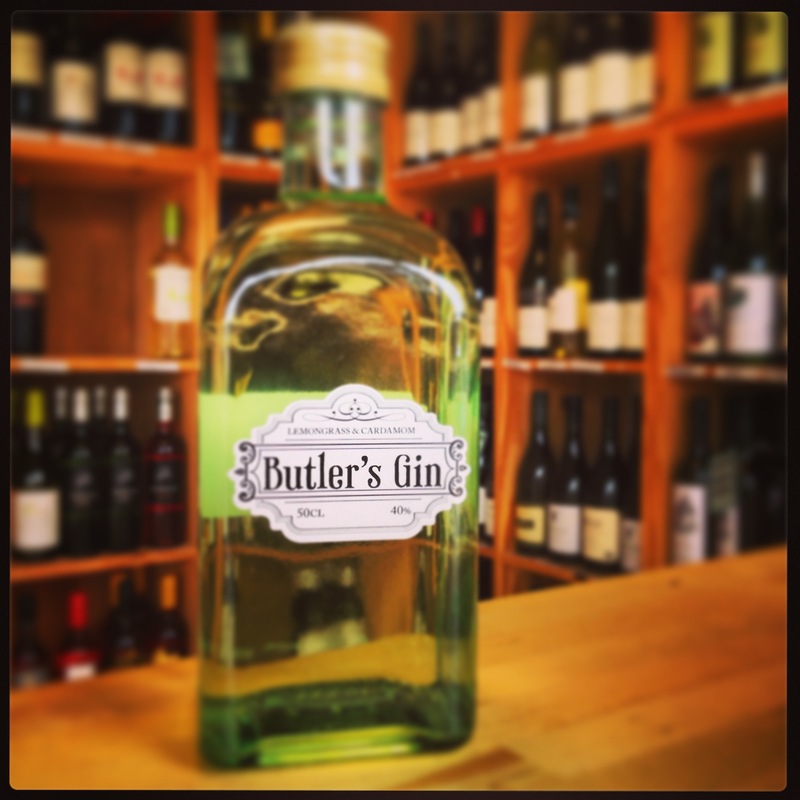 Butler’s gin is developed from an old Victorian recipe by Ross William Butler of Hackney Wick, East London, who himself is a life-long gin obsessive. Ross is known to spend much of his time on his speedboat Fletcher and it was whilst aboard Fletcher moored in London’s Docklands back in 2011, that The Butler developed his first batch of gin. He uses gin that is placed within a 20 litre glass jar complete with infusion bags that contain his 9 organically sourced botanicals – lemongrass, cardamom, coriander, cloves, cinnamon, star anise, fennel, lemon and lime. After infusing for 18 hours it is hand-bottled and then signed by The Butler personally. Fresh on the nose with the lemongrass and lime dominating. Sharp flavours of cinnamon and coriander take over with lots of bursts as it develops a tingle on the tongue. A little dry near the long, long finish. Mr Butler recommends enjoying his gin cold with a cucumber garnish. Would be rude to argue. As mentioned, you can meet Ross in person during his personal tastings, but if you’re a little too far away to take advantage of his hospitality, it’s worth stocking up your drinks cabinet.